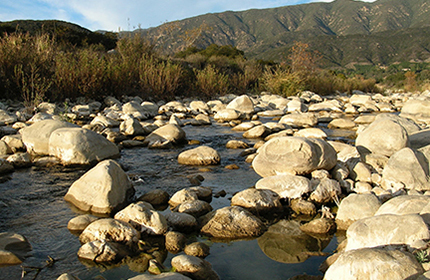 Agency meetings are held on the 2nd Thursday of each month at 1 pm at Casitas Municipal Water District office, 1055 Ventura Ave., Oak View. Public attendance is welcomed. Agendas with agenda packets are listed below 72 hours or more before the meeting. Please click on the link above to view the job description. 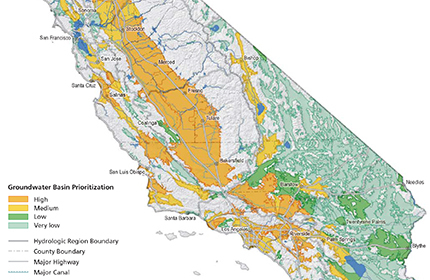 Navigating Groundwater-Surface Water Interactions under the Sustainable Groundwater Management Act. 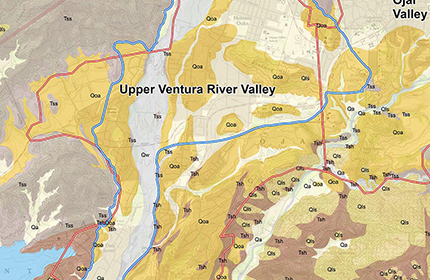 Please click on the link below to view the final JPA for the Upper Ventura Basin GSA. 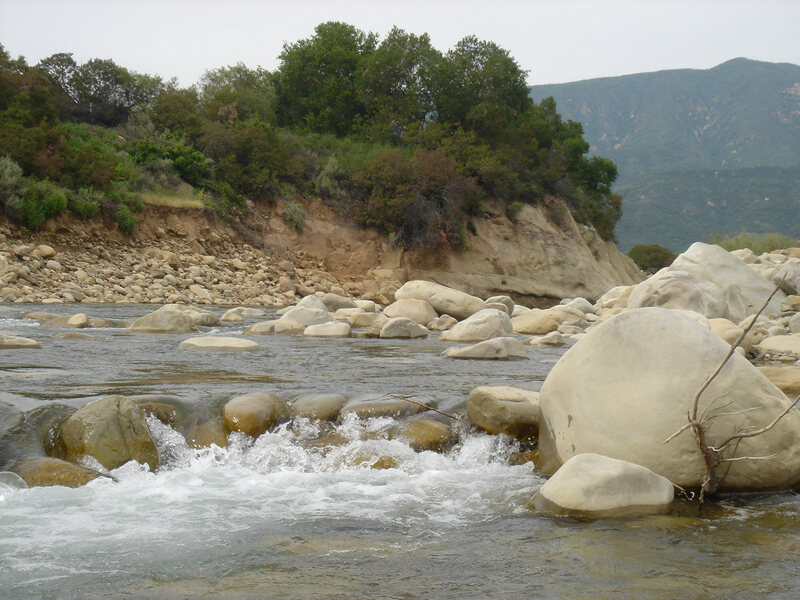 UVRB JPA Agreement for the Upper Ventura River GroundwaterAgency FINA….